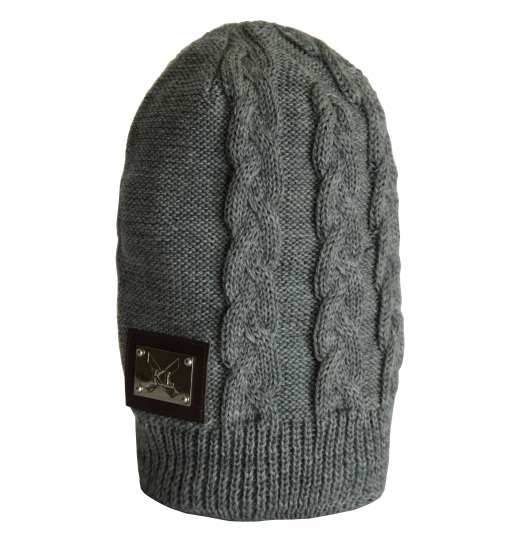 Hat made of knitwear. Has decorative "braids", characteristic for knitted materials. 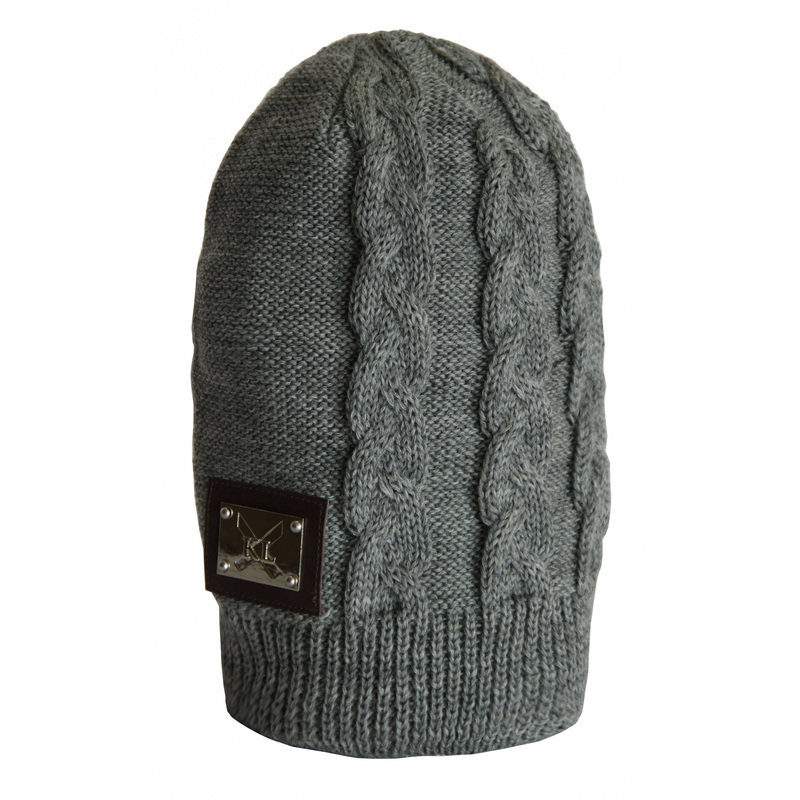 On the front of the cap there is an elegant metal KINGSLAND logo.